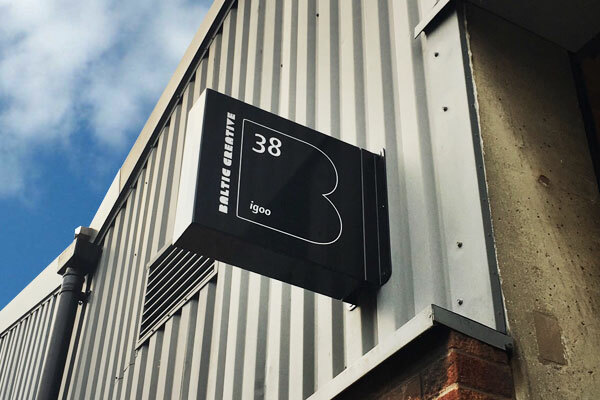 After some unexpected problems in our second space, we’ve now moved across the road to our new, new studio! Our new (and hopefully permanent!) address is: 38 New Bird Street, Liverpool, L1 0DA and our phone number is still the same: 0151 291 7799. We’re developing some very exciting plans for our new studio and look forward to showing you around in the new year! If you have any support requests, it’s always best to contact us on: [email protected], where your dedicated project manager will get back to you as soon as possible.